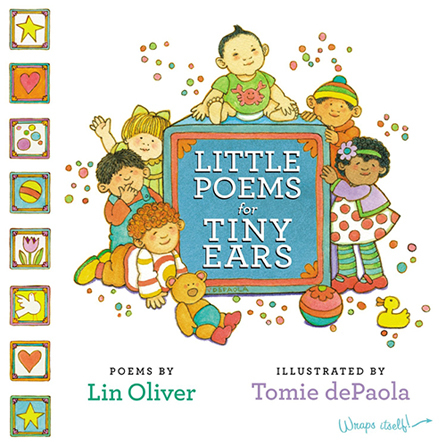 The dynamic, best-selling team of Lin Oliver and Tomie dePaola have created a charming collection of baby poems that makes the perfect gift for baby showers and first birthdays. 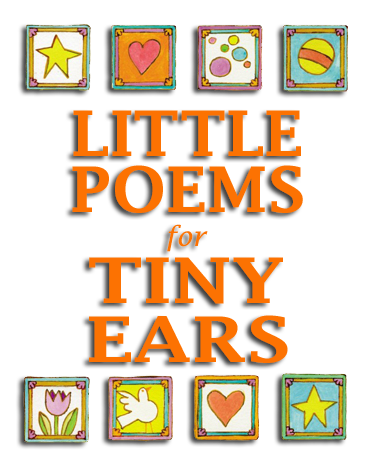 This delightful collection of original poems celebrates the everyday things that enthrall little ones, such as playing peekaboo, banging pots and pans, splashing at bath time, and cuddling at bedtime. Beloved illustrator Tomie dePaola’s engaging children are the perfect match for Lin Oliver’s lighthearted poems. Together they’ve created a book to be treasured that captures the magic and fun of being new in the world.